Graham Ferguson is the Owner, Captain and Interpretive Guide at Long Point Island Hugger Tours in Long Point Ontario. Graham has a boundless passion for speaking about our natural world and loves to show his guests the unique places which makes Long Point an unforgettable experience each time you visit. Graham entered college as a mature student in 2013 and graduated out of the first year Adventure, Expedition and Interpretive Leadership (AEL) Program at Fanshawe College, Simcoe Campus (2015). With the experience he gained in Co-op working in Muskoka, Graham immediately after school commenced working with his Co-op employer full time for two years also becoming a Small Vessel Captain while away from the Long Point area. 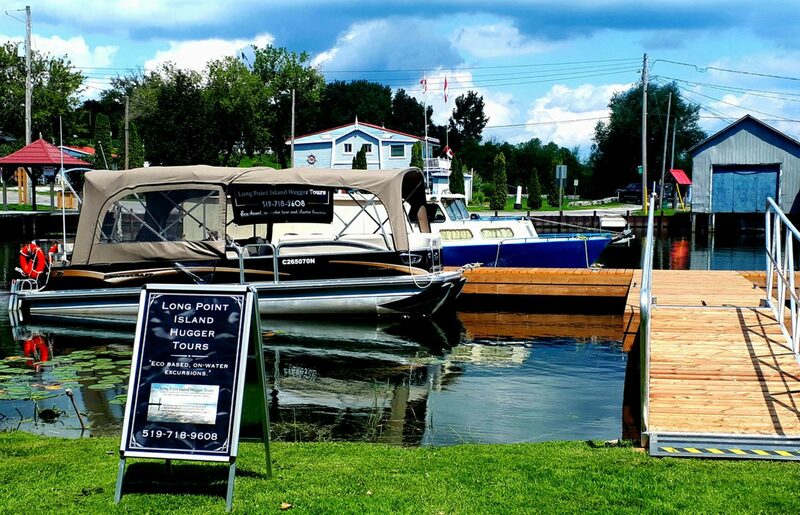 For tour or charter information please contact Graham at 519-718-9608 (24/7) or by email lpiht@outlook.com (with the subject of “Graham”) for your unique on water tour experience.